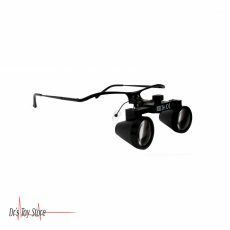 New and Used Surgical Loupes-Headlights are for Sale at The Dr’s Toy Store. 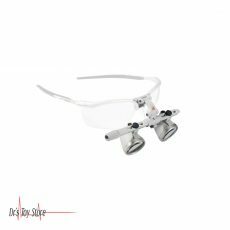 Buy Surgical Loupes-Headlights now for the Best prices. 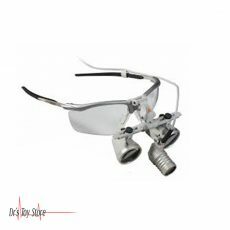 Surgical loupes and headlights are mainly used in the cardiovascular field. 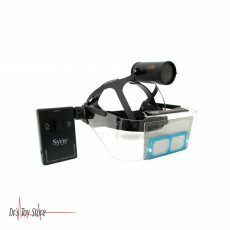 Both the surgeon and assistant make use of loupes and headlights in every operation. 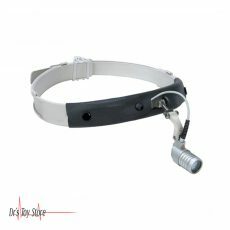 This is due to the fact that they are made with lights that provide a clearer and wider image of the area to be operated. 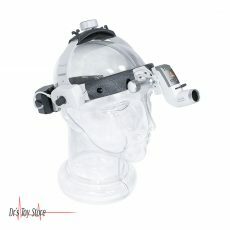 Surgical Loupes-Headlights are used during surgical operations; all neurosurgeons have their own loupes and two headlights. 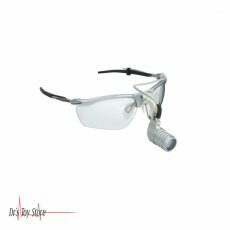 Both an operator and an assistant use loupes and headlights in every operation. 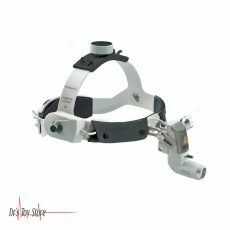 Loupes and headlights are useful also in the neurosurgical field since they provide a clearer and wider surgical field than the macroscopic view and make it possible to move the surgical field quicker than using a microscope. The Heine ML4 LED HeadLight unplugged kits with power source are powered by a rechargeable battery and provide ultra-bright illumination. The Heine ML4 LED Headlight offers a safe and comfortable fit and adjustable spot size, making them suitable for all test situations. The Heine Wall Transformer EN50 UNPLUGGED works as a wall-mounted instrument holder and a charger at the same time. The Heine mPack UNPLUGGED is a headband-mounted rechargeable battery. UNPLUGGED is more than twice as lighter than other standard LEDand conventional lights. Compact and lightweight with 100% mobility. 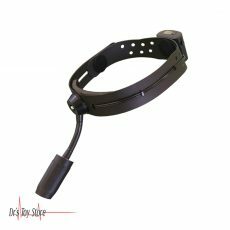 The compact design provides clear, unobtrusive coaxial illumination. The illumination head of the 3S LED weighs only 70 grams ensuring user comfort even during long periods of use. 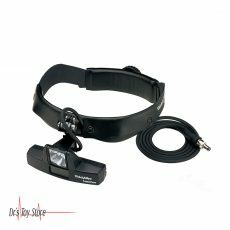 UNPLUGGED with the mPack UNPLUGGED rechargeable headband-mounted battery, you are free to work anywhere. The light weight of the battery ensures no reduction in the high level of comfort. 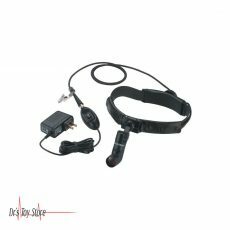 Versatility: The 3S LED HeadLight UNPLUGGED can be used for virtually any examination. 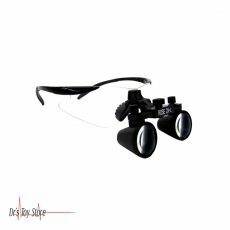 The light spot and brightness are both adjustable and the 3S LED is compatible with all HEINE HR and HRP binocular loupes. A video prism optics adaptor is also available. 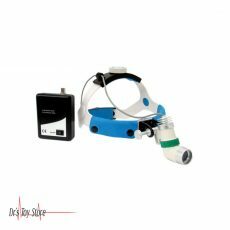 It is accompanied with rechargeable battery; this Heine 3s LED Headlight has proved to be conventional medical equipment and can be availed as the most comprehensive and market leading price range. Its ultra-bright 3SLED head light has been installed for powerful coaxial illumination. 000 Lux of bright, white light. Stepless light intensity control. Optimal brightness setting prevents refl exes. Precision iris aperture adjustment. Small diameter is ideal for ENT and Dental Applications. 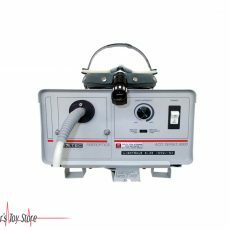 Mains or portable power supply. Integrated attachment option for HR / HRP Binocular Loupes and Prism optics for Video adaption. Viewing Angle adjustable over a wide range. Multi-coated glass optics for maximum brightness. 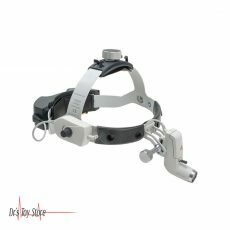 Below is a list of the Best Surgical Loupes-Headlight brands that are available for purchase at Dr’s Toy Store.